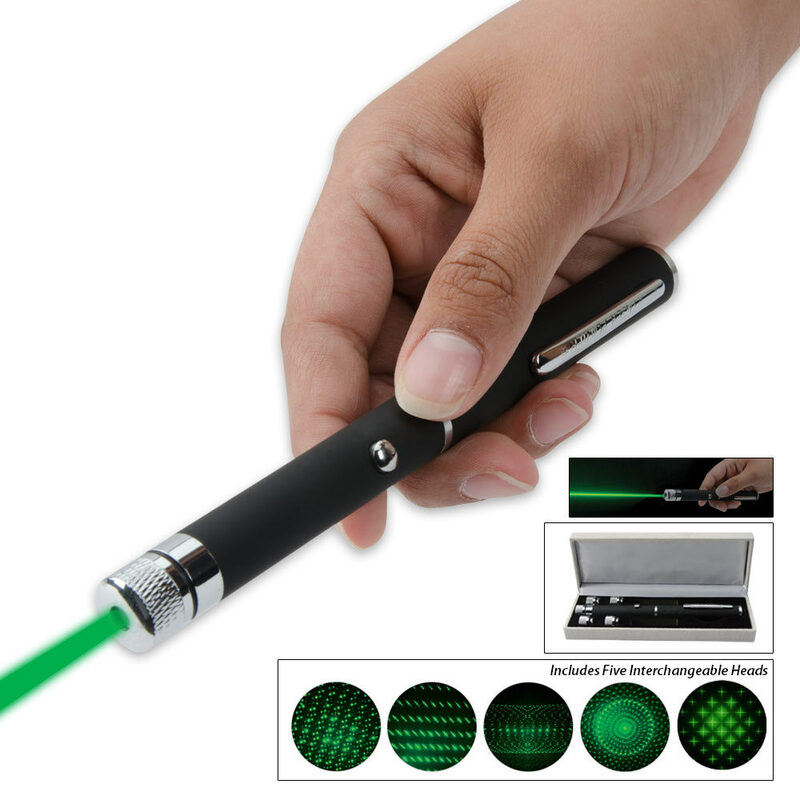 NV-5 Green Laser Pointer W/ Interchangeable 5 Heads | BUDK.com - Knives & Swords At The Lowest Prices! 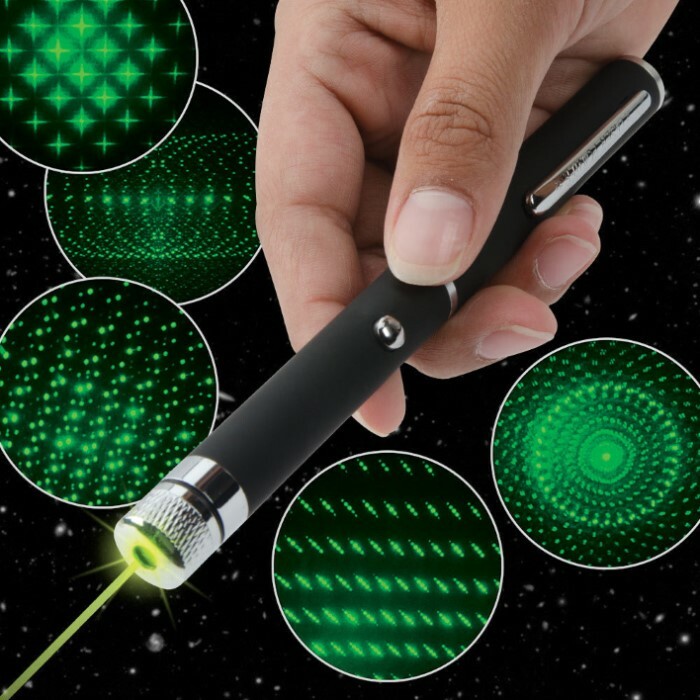 Get people's attention with this ultra-bright five head laser pointer. The ultra-bright green beam is sharp for hundreds of meters, and the head is interchangeable so you can choose which one suits you best. Built to look like an ink pen, this laser will fit neatly in your pocket.